For as long as she can remember, Rebekah Clayton’s life has been dictated by her dreams. 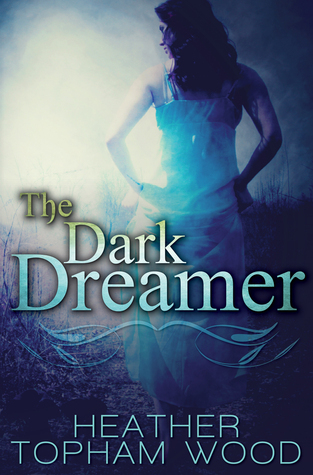 As a dream interpreter, she has become privy to her clients’ deepest and darkest secrets. Affairs, financial ruin, even murder — nothing shocks her anymore. But Grant Raskin’s dreams are unlike any she has heard before. If Rebekah’s interpretation is right, Grant has foreseen the end of the world. A plague is coming and everyone Rebekah cares about will succumb to the illness. And Grant can trace the origin of the disease back to two men: Dr. Mark Holman and his son Drew. Grant enlists Rebekah to track down the Holmans and determine their connection to the viral outbreak. But uncovering Drew Holman’s secrets will lead her down a dangerous path — unearthing a deadly conspiracy she never could have predicted.